A lot of enterprises are there which are without official websites but holding stronger clienteles. These enterprises are doing remarkably well in their own areas. Every single business is based on a certain set of principles with unique ways of connecting the customers. 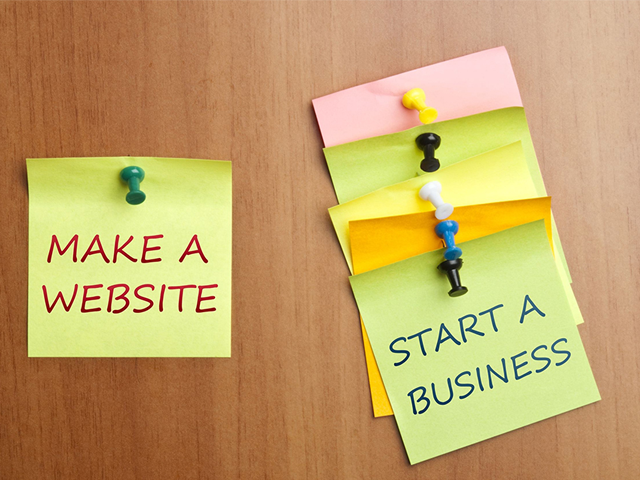 Until and unless it is an online business, the official website is not a much needed essential. Web existence is an additional responsibility for an MSME business domain which is not selling its product online. There are five basic types of websites which are applicable for micro, small, and medium business domains. Well, a different kind of organizations is there. This kind believes in both the ways of business promotion. They are connecting their customers in two different ways. Web existence is important for this group of enterprises. Even though they are small in size, the owners of such business groups are familiar with the benefits of having an official website. Throughout this article, we will know about the benefits of having an official website in small business. If you are a member of the first group, you can make a magazine style website, a brochure style website, or an E-commerce style website. However, it is a choice only. We have listed the top ten benefits of having an official web portal in a small business. The range of benefits, however, not ends here. The web existence allows you in making decisions, placing ads, and creating calls to the esteemed customers. With maturation, your website will set your small business clientele stronger and lengthier. When you have an online existence, some of your customers will get more confidence in buying products or services from you; they will be connected to you in a personal level. It is true that you didn’t always need a website to find your audience. But the same will help your customers in finding your domain in an easier way. You should not be worried about the website building cost; it will not hamper your time and budget anyway. Even if you are not expecting to sell your products online, making a brochure or magazine style website is a great choice for you. 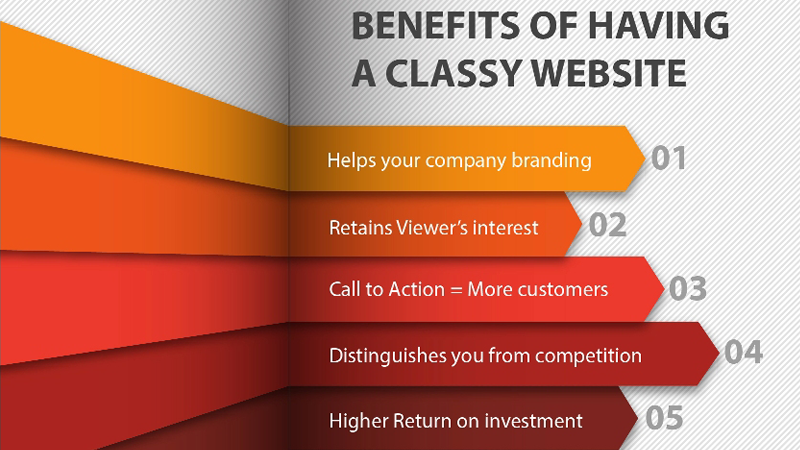 A magazine style website is likely to entertain its visitors and hence it can turn them into your customers. However, the brochure style website for small business uses attractive images, catchy phrasing, and well-written product descriptions. We must suggest you for taking time in writing the contents. Do not copy any line from any other website. Also, try to have clear and straightforward navigation’s while placing these contents on your official website.